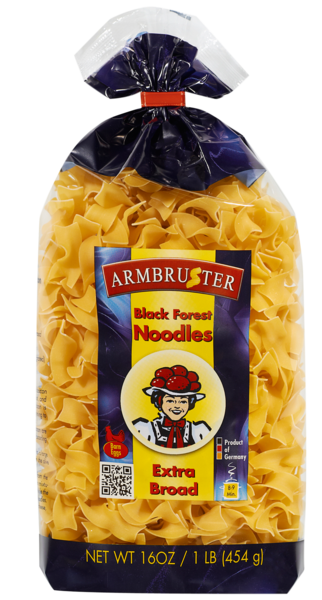 Our noodles extra-broad are perfect if you like your pasta al-dente. 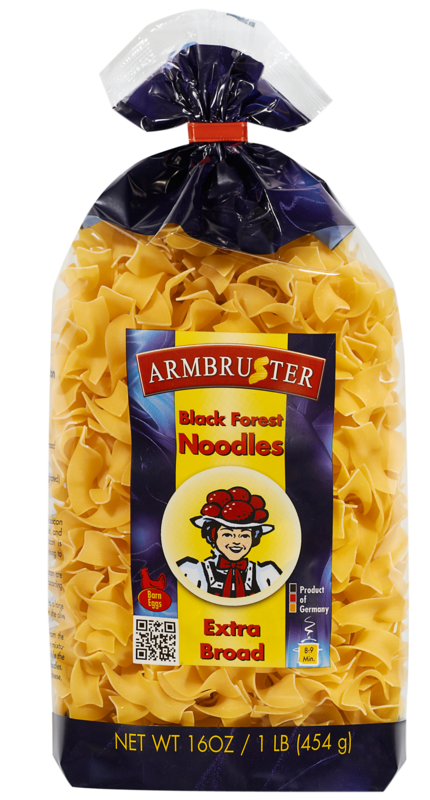 It is the production process that gives our noodles extra-broad their characteristic properties: The dough is extruded under vacuum and with high pressure, the extrusion through a die gives the noodles their typical twisted shape. 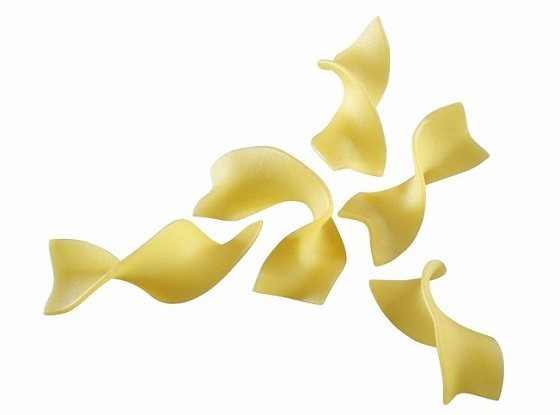 The result is a very voluminous pasta shape with a bright yellow colour and a firm al-dente-bite. Test it!